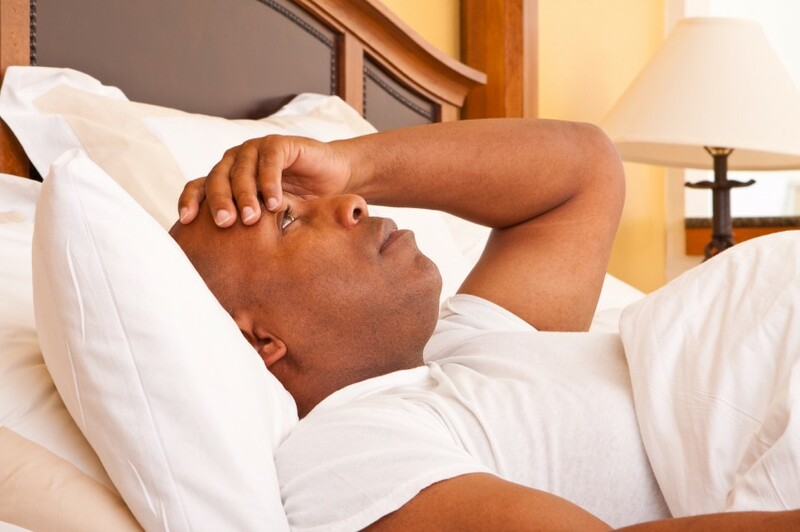 Sleep experts specialize in various aspects of sleep disorders. Services range from neurological studies and surgery to behavioral interventions and dentistry. People who have trouble sleeping can benefit from participating in a sleep study in order to determine which professionals offer the best services for their specific needs. Neurologists are sleep experts who can help patents determine whether a problem with nocturnal brain functioning is behind their sleep disorders. Neurology applies to conditions like narcolepsy and some forms of insomnia. Pulmonologists specialize in central and obstructive sleep apnea. Some patients struggling with hypoventilation syndrome due to obesity often seek help from pulmonary sleep experts. Pulmonologists often develop home ventilatory therapies for patients. The American Academy of Dental Sleep Medicine hosts members that specialize in oral devices used for some types of sleep disorders. Dentists may also detect structural problems that may be addressed by ear, nose and throat (ENT) specialists. Behavioral sleep medicine specialists are certified by the American Academy of Sleep Medicine. Certification requires experience as well as demonstration of an understanding of sleep disorders, treatments, and diagnosis. These sleep experts use cognitive and behavioral approaches. A polysomnographic technologist serves as part of research and clinical environments but many serve as sleep specialists that manage sleep centers, encourage public awareness, and promote sleep products. The Registered Polysomnographic Technologist is certified through board exams. The American Board of Sleep Medicine accredits sleep experts that pass certification tests. Those who successfully complete the exams, training requirements are certified Sleep Diplomates after demonstrating adequate experience in the field. Pediatric sleep specialists are sleep experts who focus on disorders in children. Services include neurology, apnea, sleep studies, as well as other approaches used by sleep medicine experts working with adults.